Technical details (2ZR.C3.J20A) 2ZR=(2Z-SKF)=Two Metallic Shields. C3=Internal Clearance Larger Than Normal. 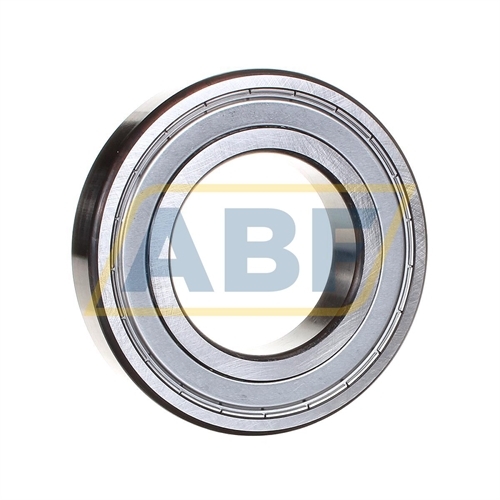 J20A=(Segment Precision, Code 17)=Bearings Of Current-Isolated Design, Replaces Z76.